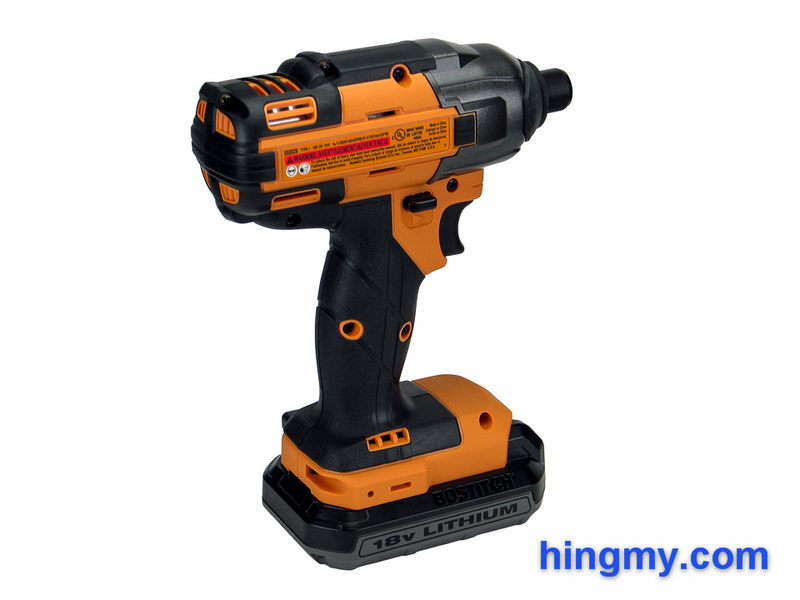 This week I am taking closer look at the Bostitch BTC440 cordless driver, the companion of the BTC400LB cordless drill/driver I have reviewed a couple of weeks ago. The pair comes in a very attractively priced combo kit, the BTCK410L2, which you can find at your local Walmart. Naturally this peaked my interest. Let's take a look, if the BTC440 is a good value for your money, or a trap beckoning you to waste your hard earned cash. 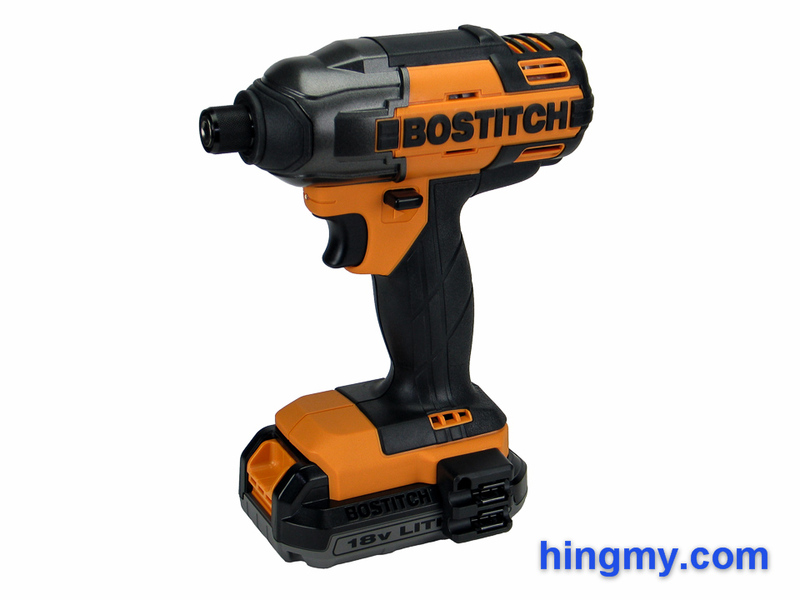 The BTC440 is a medium duty driver from the Bostitch company, a subsidiary of Stanley Black&Decker. The driver promises to deliver professional performance at a department store price. At first glance the build quality of the driver is good. 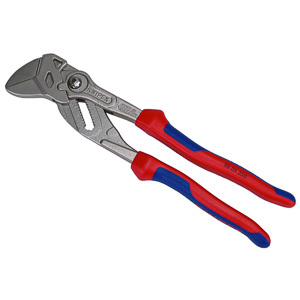 The hard plastic shell of the tool fits tightly around the all-metal nose that houses the hammer gear. There are no lose parts or ill-fitting seams anywhere. 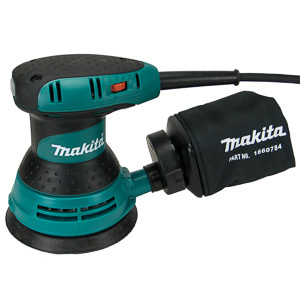 Black rubber covers the grip and all exposed parts of the tool, just like it does on a professional quality tool. Flat wherever it needs to be flat and covered with rubber in all spots that matter, the BTC440 can be used as a mallet, if need be. 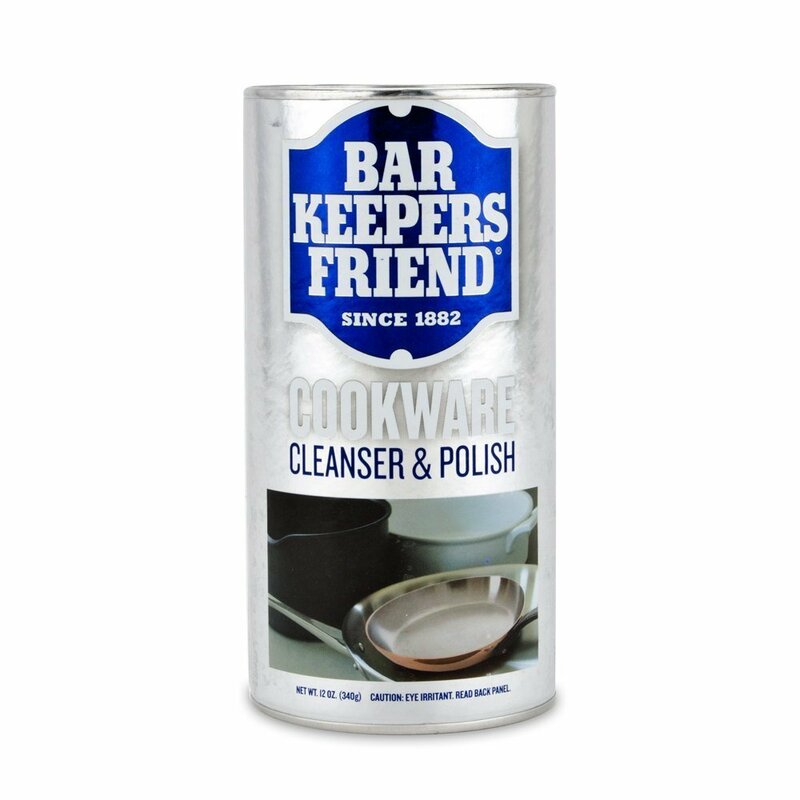 It won't take any damage, if you use it to bump a cabinet into place. The battery mounts on the end of the grip without the slightest hint of movement, which is an unusually strong bond at this price level. The balance of the driver is a little off, however. With the battery installed the driver is noticeably top heavy. The small battery does little to offset the considerable weight of the all-metal gear housing. On small projects you'll never notice the issue. At the end of a larger project you'll feel the work you have done in your wrist. 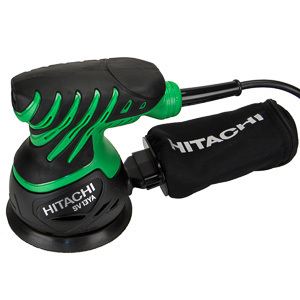 The BTC440 is an unusually complete tool for its price tag, but the poor battery is a significant issue. At 2,800 rpm the motor is only a couple hundred rpm slower than the fastest driver in the field. 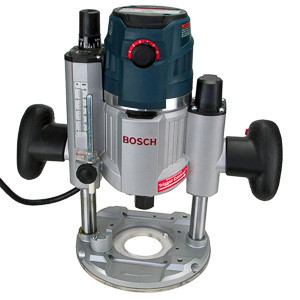 Bostitch does not provide a figure for the motor's power draw, but specifies a motor torque of 117 ft-lbs. Our tests place it somewhere in the middle of the power band, neither managing to impress or disappoint. The torque spec appears to be accurate. The driver noticeably lurches in the operator's hand when he or she pulls the trigger. Overcoming this start-up torque takes little strength, but the issue makes fine work more difficult than it needs to be. The BTC440 is not a good option for driving small fasteners or slot head screws. The trigger of the BTC440 is very precise and has little dead space. Selecting and holding a specific speed takes little effort. The direction selector switch feels a little mushy, but it works well. Finding the middle position of the switch with just one finger is hard to do. The two ends of the range, however, almost find themselves. The kit version comes with a relatively poor plastic belt hook. The hook is too wide to comfortably grip onto a tool belt, and far too weak to last even in a residential environment. The far better option is to mount the included bit storage attachment on the tool instead of the belt hook. The design of the attachment is uninspired, but at least it holds two bits in a secure fashion. The work light on the BTC440 is very poor. 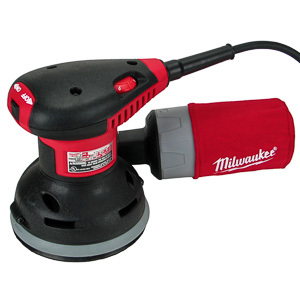 It produces bright white light, but its location below the barrel of the tool means none of the light ever reaches the impact point of the drill bit. The chuck casts a shadow over the area where the light is most needed. A soft touch on the trigger turns the work light on without turning the motor on as well. The light extinguishes as soon as the trigger is released. The work light works well enough to get oriented in a dark space, but it is far from the best example in the industry. 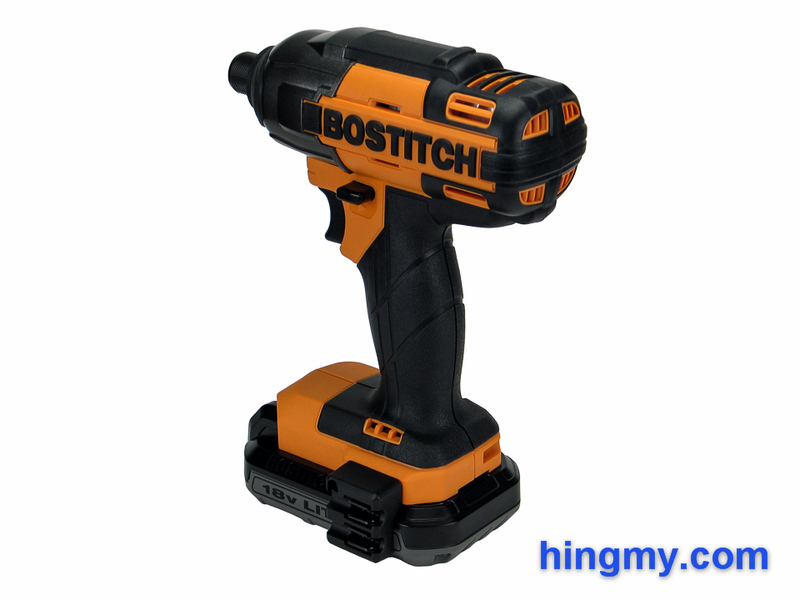 The battery is the Achilles heel of the BTC440 and any tool in the new Bostitch 18V lineup. Despite using Lithium-Ion technology the standard battery, the BTC480L, compares poorly to the competition. It takes the charger over two hours to recharge a dead battery. The industry average for recharging a 1.5 Ah battery is 20 minutes. This means you'll have to bring 3-4 batteries and couple of chargers to the job site, if you want to run the BTC440 continuously. Given the abundance of excellent drivers on the market today, I see little reason to purchase the BTC440 for use in a construction environment. Medium to light duty users, on the other hand, can easily work around this limitation. If you only drive a few fasteners at a time, the charger is like going to recharge the spare battery for you before the one in the tool runs dry. In these situations the BTC440 can be a great value compare the often much more expensive competition. The hammer gear and motor of the BTC440 are undoubtedly better than what the price tag of this driver would lead you to believe. The driver has no problem driving 3 inch screws into construction grade lumber. The hammer gear engages about half way down, which is considerably earlier than it does on other construction quality drivers. This slow the BTC440 down a little, but it finishes only a fraction of second behind the leaders. Continuous work is not a problem either. The gear housing gets noticeably hot to the touch, but stabilizes at a manageable temperature a few dozen screws into the project. If it was not for the slow charging battery, the BTC440 would be a good tool for driving a thousand fasteners in a single work day. The endurance of the BTC440 is about average. In our tests the driver managed to sink several dozen of 3 inch screws into construction grade lumber on a single charge. That's inline with what you can expect from a 1.5 Ah battery. Unfortunately the very slow charger makes this average result worse than it is. As I mentioned before, you'll need 3-4 batteries to complete a deck install with this driver. The BTC440's poor balance makes fine work a little cumbersome. It takes considerable effort to keep the heavy nose of the driver steady to start a small screw. On small projects the issue is merely an annoyance. Air conditioning technicians and other professionals who work with small fasteners are better served by a smaller, more agile driver. 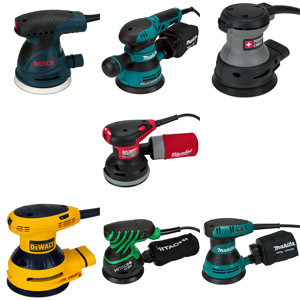 Overall the BTC440 offers professional performance on a per-fastener basis. You can use it to complete small projects without ever missing your full price driver. On larger projects the horrible battery stops you long before any defects in the tool itself gets a chance to. Low volume users like carpenters, installers, and homeowners should take a closer look. Anyone working construction should take a pass. The BTC440 is a good driver that gets unnecessarily held back by its poor battery. Anyone who drives under a hundred fasteners in a workday will find a perfectly capable driver in the BTC440. 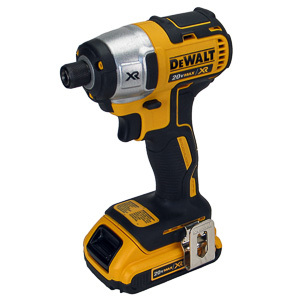 It performs as well as drivers more than double its price do on a per-fastener basis. Heavy users will be stopped by the very long recharge time of the battery before noon of the first day on the job. Having to wait more than two hours for the battery to recharge disqualifies this driver from being used for construction. Homeowners, carpenters, and other low-volume users, however, should take a closer look. The BTC440 is an unusually complete tool for its price tag.